RCH Engineering offers a range of services from machining to wood turning. Everything is handmade, so it’s always going to be a one off item. With a keen eye for detail and a self confessed perfectionist, you know you are going to get an extremely well made product. 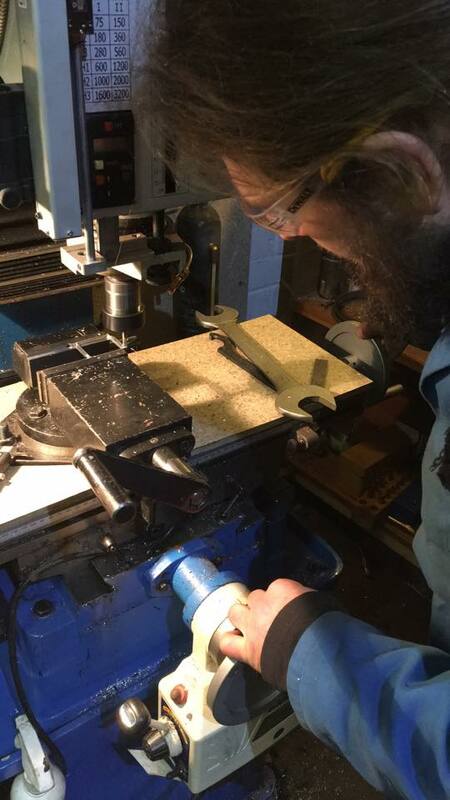 Orders are undertaken from things as small as bespoke gear knobs, and car strut braces to spice racks and tables. RCH Engineering is based in Barnsley, South Yorkshire offering the best in bespoke metal and wood work. Founded in November 2016 by Robert (Rob) Hartley, a mechanic by trade and with life-long experience, being the third generation of mechanics in his family. Rob has spent the last 17 years modifying his own car, and where possible has designed and made the parts himself. Rob has attended many car shows over the years and his work always receives a lot of interest. 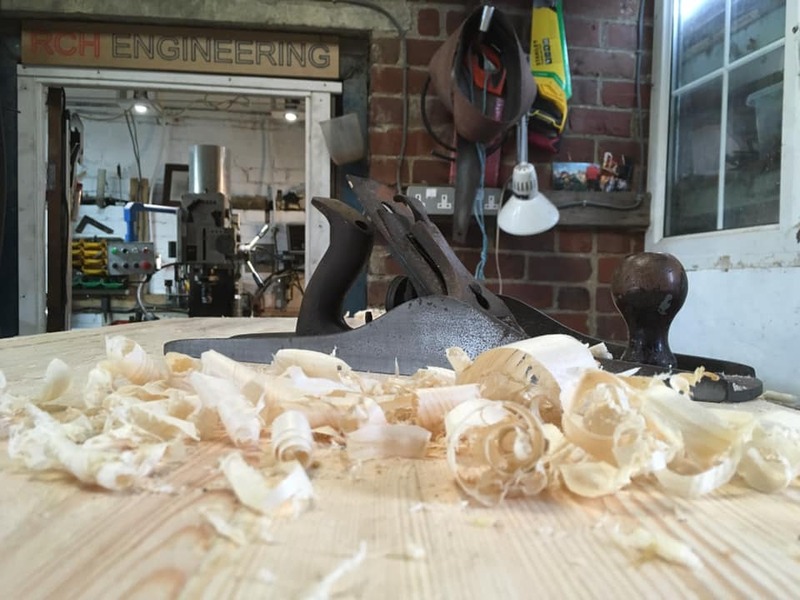 As well as metalwork, Rob also really enjoys working with wood whether it’s making items of furniture or turning a vase or bowl on his lathe. His attention to detail and high standard of workmanship is what started clients asking for bespoke items to be commissioned, and thus RCH Engineering was founded.